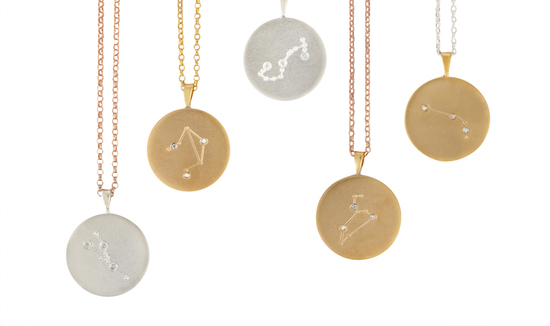 Charms and Laura’s passion for Astrology has resulted in a beautiful collection of Star sign Constellation Necklaces, all hand engraved and featuring three diamonds to depict each star sign. 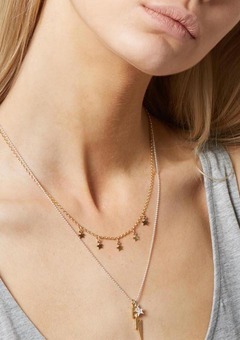 These sit perfectly alongside our collection of Star studs and lightning bolt earrings which are elegant, easy to wear and totally gorgeous! 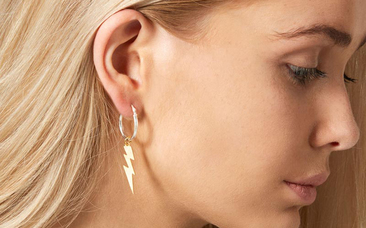 Harry Rocks' jewellery is a true investment you can’t help but love forever. "100% absolutely perfect! Couldn't of asked for a nicer bracelet to wear on my wedding day with my too favourite inside the locket to walk me down he aisle!" "Very dainty, received lots of compliments"
"My partner really liked the design and the picture inside was scaled down perfectly. Thank you very much!" 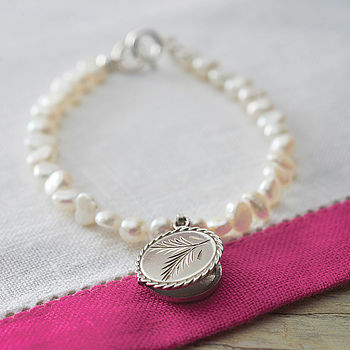 Each piece of jewellery bought from our website is especially handmade when you order. 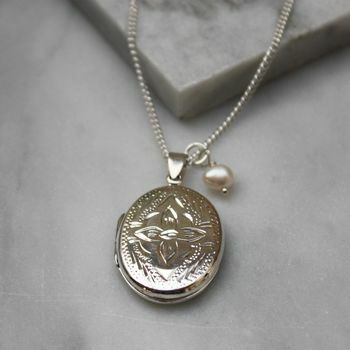 We will get your order sent to you as soon as possible but please allow a possible 1-2 weeks from placing your order to receipt of your jewellery. All jewellery comes in a “Harry Rocks” presentation box or pouch. All jewellery is beautifully packed so no need to think about gift wrap. 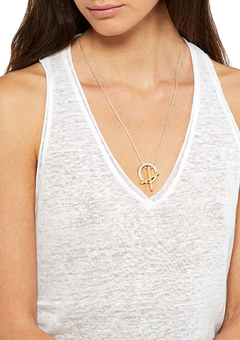 Storage: All jewellery is best stored separately to avoid breakage and getting tangled. Either hang your jewellery up or store in pouches or boxes to avoid scratching or tangling. Do not expose your jewellery to chemicals and acid such as perfume, body lotion and hairspray as this could cause discoloration. Also avoid swimming and showering with your jewellery as this may also cause discoloration. Hot weather and sweat can also speed up the tarnishing process. 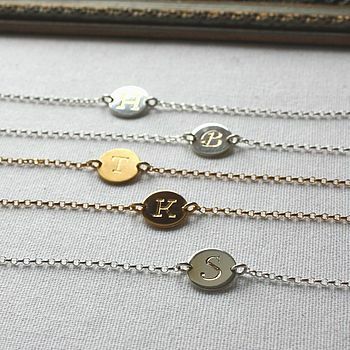 Finishes: Sterling silver can tarnish. To care for it, use a non abrasive silver polish or a soft cloth. Silver 'Dip' can be used to clean sterling silver pieces, although make sure the jewellery is then rinsed thoroughly. 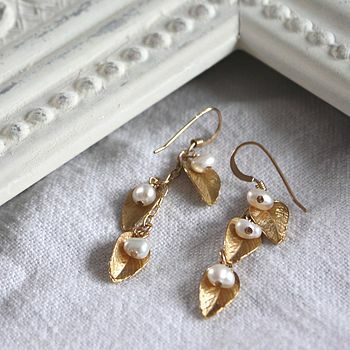 Gold plating jewellery has been coated with a thin layer of gold on top of sterling silver. Gold plating is a surface finish so it can be susceptible to wear but if looked after it should last a long time. 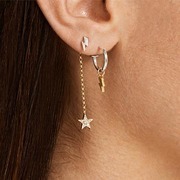 To care for gold plating/ gold filled jewellery/ vermeil- rinse in warm water and mild soap then pat dry with a tissue or leave to dry on a towel.